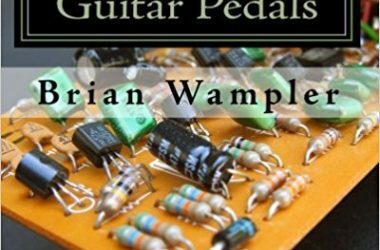 Brian Wampler, of Wampler Pedals, shares significant insight in this fun and quite useful resource. 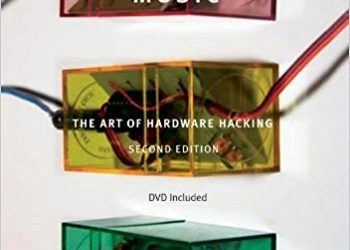 This book by Paul Scherz goes beyond the realm of pedals and deep into electronics. 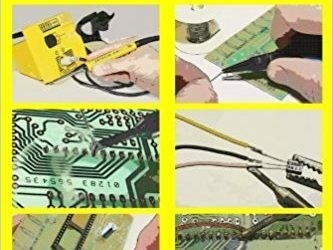 In this clear and straightforward guide, Alan Winstanley teaches you the ins and outs of soldering. 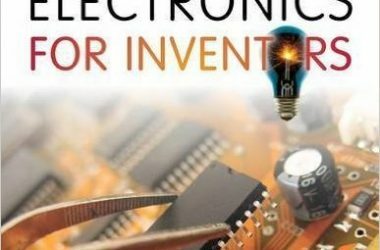 Topics include soldering, desoldering (just as important), tools, and components. 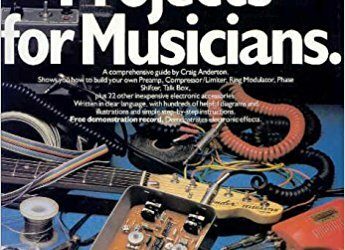 Very useful primer and reference. 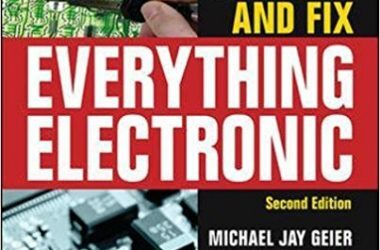 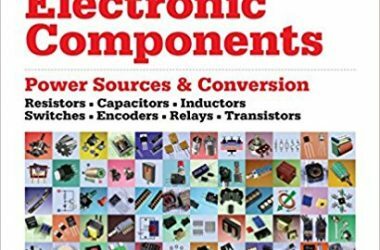 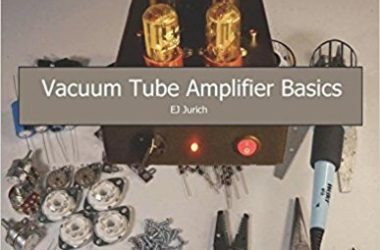 This one is for those who are wanting to venture beyond the realm of pedals, and into the broader field of electronics and circuit building. 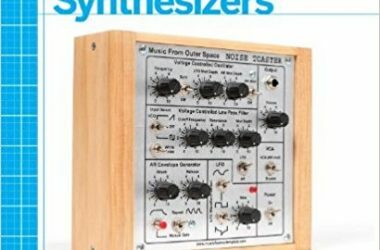 Good for the beginner.